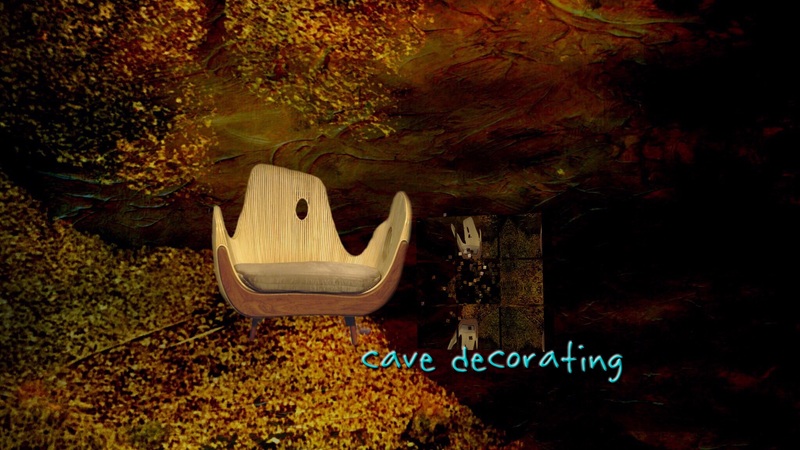 Many times I’ve wished for a comfortable chair within a cave. Sometimes there will be an old chair nearby. Alandrax made so many hikes up her favorite paths tha that she finally hauled one up. She loved the contrast between old and new, covering it when she left. It all reminds me of our heavenly furniture home, what we do here on earth wil determine our furniture in heave. When we give to the church, it alows new Adobe plastering, new interior paintings and new chairs.